Silver Stone Paving is a full-service excavation contractor serving Toronto, Vaughan and the GTA. 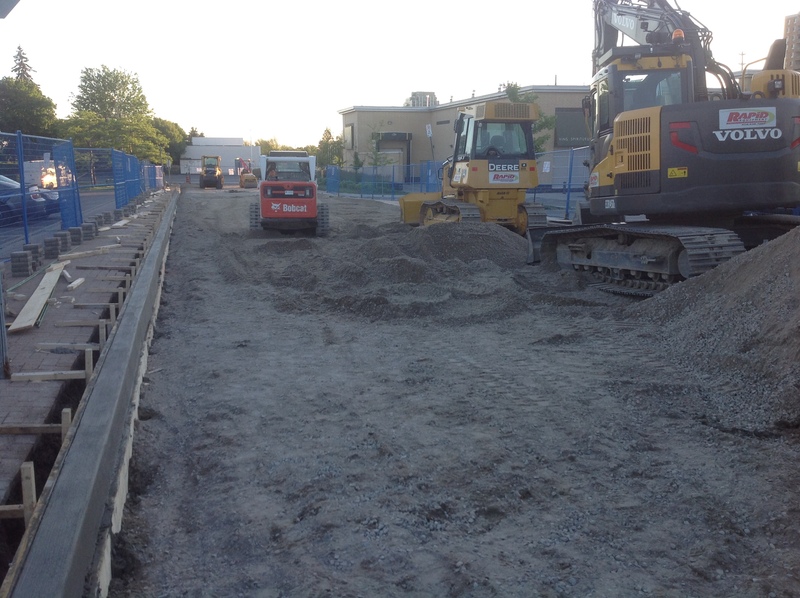 We have the knowledge, experience and equipment for all aspects of the excavation business so that we may deliver to you exactly what your project requires. No job is too big or too small. Silver Stone Paving services your residential, commercial and industrial excavation needs.